A perfect cup of coffee is made from freshly ground beans. However, you might not have enough time to grind beans every time you need a fresh cup of coffee. You should consider choosing a coffee maker with a grinder: also known as the bean to cup feature. To use it, you just have to press a button and the machine will do the rest. The bean to cup feature can be found in drip coffee makers and automatic espresso machines. 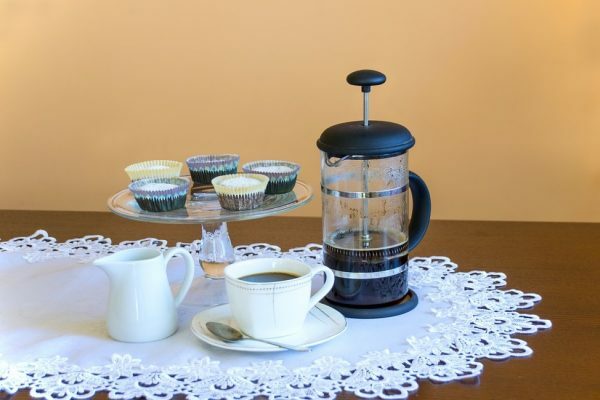 When buying a drip coffee maker, you should read reviews from websites such as Home Grounds before choosing. If you have enough time to wait for your coffee to brew, there are plenty of options. Even if your budget is low, you can find the right machine for your needs. 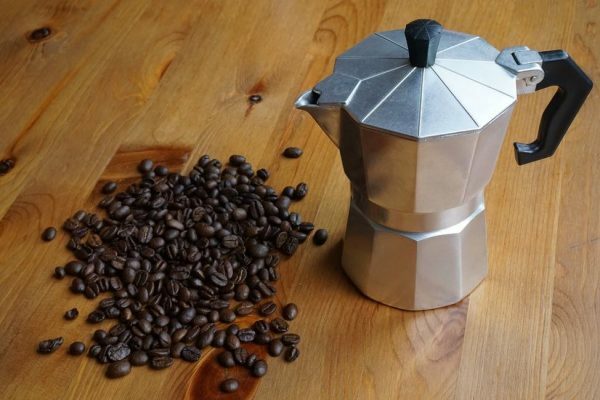 You can invest in espresso machines or automated drip coffee machines for the perfect cup of caffeine: these machines take their time but they always deliver a quality cup of coffee. Are you too busy to brew coffee manually? You should consider buying the pod coffee maker, which is a machine that does not require maintenance. This coffee maker takes less than a minute to brew using k cups or pod cups. Moreover, the single serve coffee maker cleans itself from the inside thanks to the auto de-scale options. This drink aids the metabolism of the body, making it more vigorous and active. If you like dark coffee, extracts and sediments have to stay in water for a while to increase the caffeine. You will need a percolator or French press to make a high-caffeine brew. If you live alone, a single serve machine will do but large families need a coffee machine that will serve more than one cup. Drip coffee makers with the capacity to produce 4-12 cups will come in handy for such families. How many cups of coffee do you drink per day? If you drink coffee multiple times per day and do not want to keep brewing, you should invest in a coffee maker with a thermal carafe to keep your brew hot for several hours. If you do not have the time to clean your coffee maker, you should opt for a pod coffee maker. It will not create any mess: all you have to do is throw away the old pod when you need to brew again. Moreover, the descale feature, which is present in most coffee makers, will keep your machine clean. It works by de-scaling the molds on the inner walls created by water. To get the perfect cup of coffee every time, you should ensure that your coffee maker de-scales at least once a week. For a tasty cup of coffee, you do not have to spend hundreds of dollars on a coffee maker. If you are fine with a manual coffee machine, you can get one for as low as 25 dollars. However, if you want an automated one, you will have to spend more money. Remember to look not only at the price of the machine but also at the cost of brewing coffee. Sometimes, a cheap coffee maker has more expenses than its pricier counterparts do. for instance, cheap single serve pod machines can produce coffee at 70 cents per cup whereas more expensive machines produce a single cup at 15 cents. When you consider the annual savings, you will opt for the more expensive coffee maker. The perfect temperature for coffee is between 195 and 205 degrees Fahrenheit. Some coffee makers brew at higher or lower temperatures, which results in loss of taste or bitterness. When choosing a coffee maker, you should go with a 1400W heater for the ideal temperatures. Unless you have gums of steel, your brewing temperature should be lower than the serving temperature. However, studies have shown that higher temperatures for serving amplify the perception of bitterness or sweetness. On the other hand, serving temps that are too high can stifle the taste buds – so this is down to personal preference. The above tips will help you to choose the best coffee maker for your needs. Make sure that you find the perfect balance between style, functionality, and cost of your coffee maker.